“Many media outlets have recently focused their attention on wood burning stoves and their continued use with regards to the governments Clean Air Strategy 2019, launched in early January. Contrary to the claims that ‘wood burners are to be banned’ the Clean Air Strategy is welcomed throughout the industry, as it should ensure that only the cleanest operating stoves are available for sale by 2022 and that the sale of the most polluting fuels should be prohibited. Many manufacturers of stoves have been aware of this policy for quite some time, and most have already designed an developed their appliances to meet the required standard in 2022, and are available now. is the best time to act if you are thinking of upgrading your heating appliance or, even wanting to change the focal point in your living area. Our Summer installation rates now apply and we offer free site surveys throughout the whole of Norfolk. Why wait until the nights are drawing back in ? Be safe in the knowledge that you will have the heat there ready for when you need it. 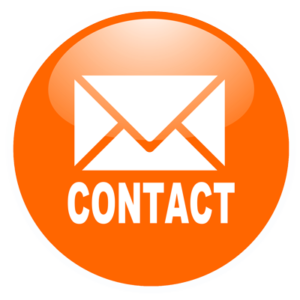 There is no high pressure selling and you are under no obligation to buy so, give us a call or send us an email. What have you got to lose ? We are a family run company based in Aylsham, Norfolk. We welcome you to visit our extensive showroom, with numerous live displays for you to view. Do you want your wood burner before Christmas? September 2017 – Now is the time to get your survey done!